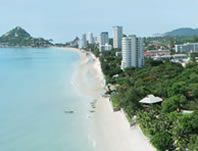 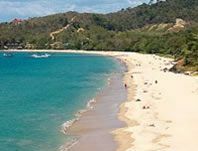 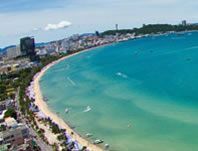 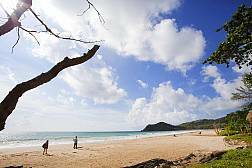 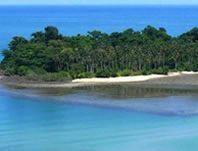 Koh Lanta has some of the most scenic and beautiful beaches in Thailand with that exotic and tropical flavor. 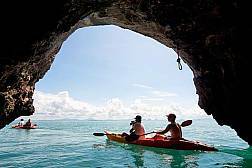 Kayaking in Koh Lanta is the perfect experience for water sport lovers. 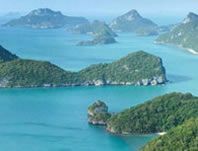 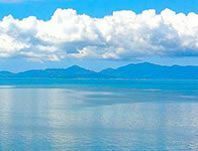 Koh Rok is one of the beautiful islands that make up Koh Lanta, which is one of the most scenic and tropical parts of Thailand. 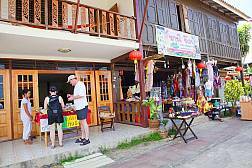 When in Koh Lanta, you must visit Koh Lanta Old Town to get a real feel for the local people and their culture and history. 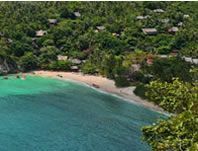 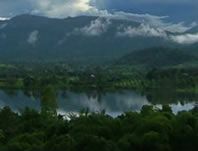 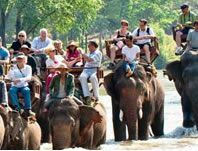 Located at the southern tip of the island, Mu Koh Lanta national park is a natural wonderland. 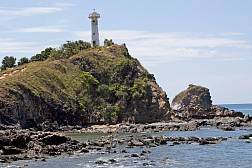 Reachable by dirt road or boat, it’s home to two stunning beaches, an abundance of wildlife, and, of course, the Koh Lanta Lighthouse.